Looking for a gentle, Fragrance-Free shampoo alternative for your hair? 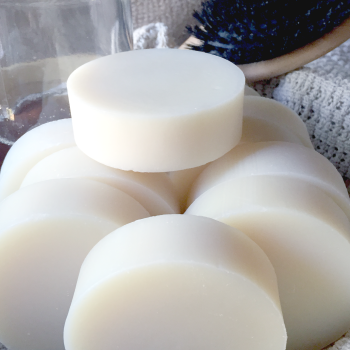 Enriched with Avocado Oil, this Shampoo Bar is Fragrance-Free for those who enjoy their products unscented. 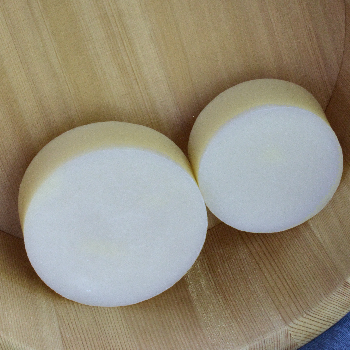 Enjoy the creamy, silky lather as you massage scalp and hair. Ditch the plastic bottle clutter, simplify, & feel good about what you are using on your head, hair, and body. 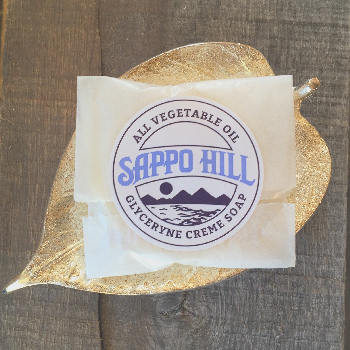 Like all Sappo Hill Soaps, this product is SLS-free & Detergent-Free. Formulated for hair, fantastic also as a face soap or body soap. Now available in fantastic new size! Easy to hold in your hand while applying to hair! Want to learn more? 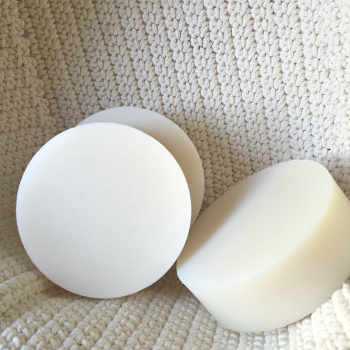 Check out our instructions & helpful tips about how to use Shampoo Soap Bar to wash hair! Categories: All Soaps, Our Fragrance-Free Soaps, More.. Quantity NEW! Package Free Quantity 2.25 oz SALE!Travel Size .9 oz.